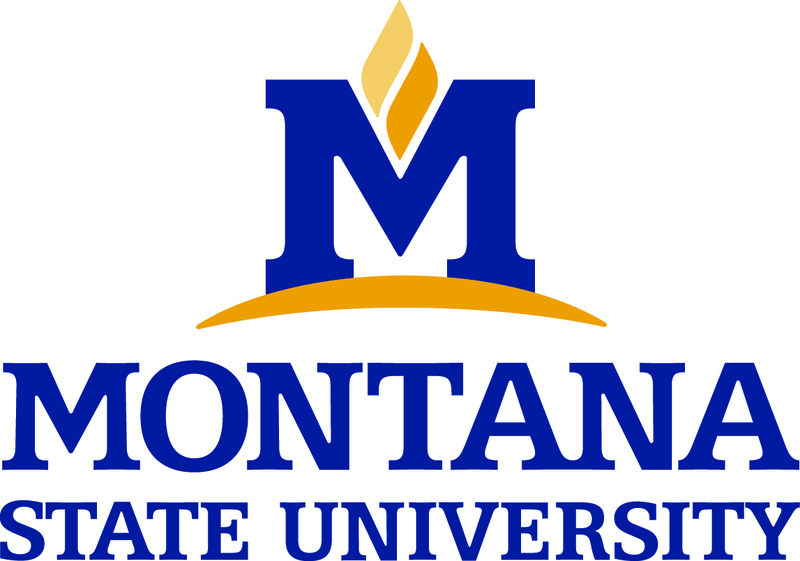 The Department of Earth Sciences (ES) at Montana State University (MSU) is comprised of 14 full-time faculty. This core faculty provides opportunities for students to earn Bachelor's, Master's, and Doctoral degrees rooted in the observation, research, application, education, and use of Earth science. Currently the department has over 200 undergraduate students and 50 graduate students. One of the study tracks is GIScience, and in fall 2018 the department hired a tenure track faculty with experience in the spatial sciences, who will further develop Earth science-focused research. Additionally, ES has strong research and teaching collaborations with the Department of Land Resources and Environmental Sciences at MSU.